One of the most important ingredients of our soaps is the rich creamy milk from our happy herd of goats. We raise them on our family farms and our lives are dedicated to keeping them healthy with exceptional husbandry practices. This includes getting up early every day, cleaning stalls, trimming hooves, giving supplements, tending to any and all of their needs 24/7. During the sub zero New England temps, we are out there plowing our way to the barns in a foot of snow. You will find us loading 500+ bales of hay in the 90% humidity and the relentless heat of our summers. And during every other season in between, we are committed to giving our farm 100% of our time and energy. It's a labor of love that we wouldn't change, and we believe God has entrusted us to be the best stewards of what He has blessed us with. All of our goats have names, different personalities and we love each and every one. Farming is a challenging yet rewarding life...there are no days off...there are some sad days but so many wonderful happy days. And that is why we continue to do what we do. The cost of feed, hay, supplies and veterinary care, like all facets of our economy, are rising. 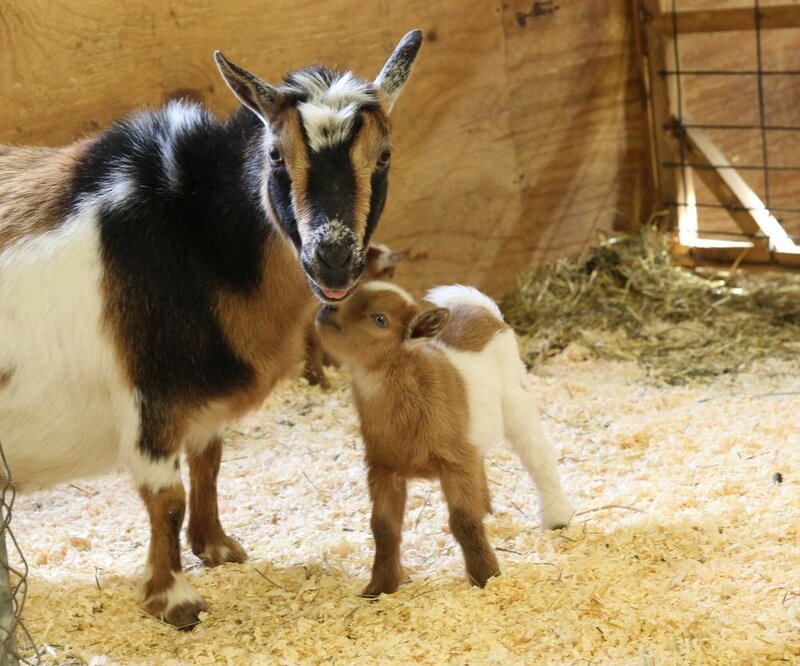 In order for us to offer that one very special ingredient of goat milk, otherwise known as "liquid gold", our farm expenses exceed $15,000 a year! So after prayerfully reflecting on our finances, we are raising the price of our soaps by one dollar. This is the first time in many years that we have increased, but we need to value our time and resources. We love what we do, yet we need to be realistic and make good financial choices to be able to continue to offer you the best of the best. Our bars are always 5-6+ ounces and we will not change our stance on how we feel you work hard for your money, so you should be getting a generous quality bar of soap. We are so blessed to say that Sparrow Soaps has been sustaining TWO full-time family farms and we give God all the Glory....and it is through Him that He has sent you, as our customers, to be part of His Plan. Our mission is to offer good quality soap and spread The Gospel one bar at a time. So, when you consider buying a bar of our soap, know that each bar actually has it's beginnings in the early morning hours and sometimes late evening hours in our barns. We appreciate you recognizing that creating the soap is only part of the equation of Sparrow Soaps! From our home/hearts, we thank you.